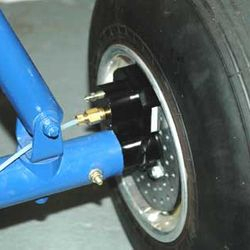 The Black Max hydraulic brake system is the most powerful, light weight, and economical Aircraft Hydraulic Brake System on the market. 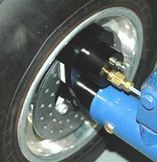 It is simple to mount, simple to use, and provides extreme stopping power. 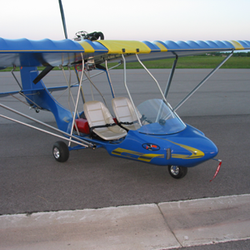 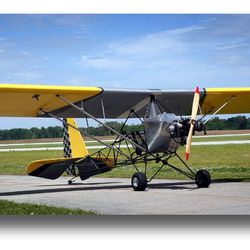 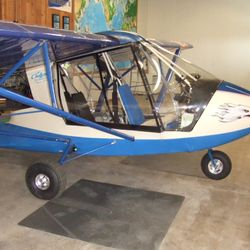 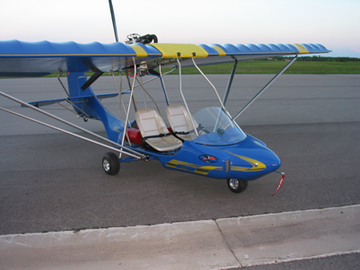 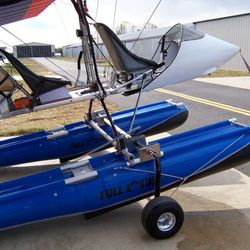 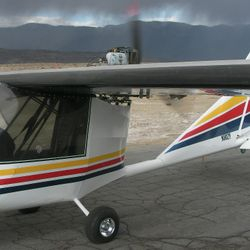 Perfect for experimental and light sport aircraft. 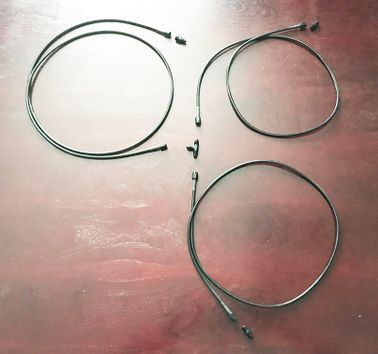 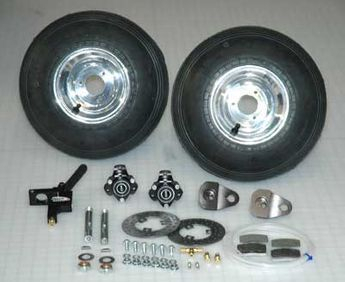 The standard Black Max axle comes with every kit. 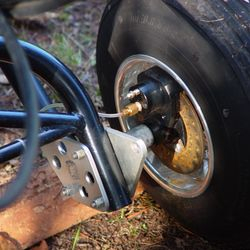 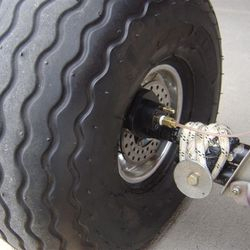 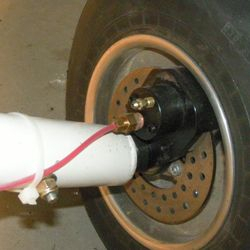 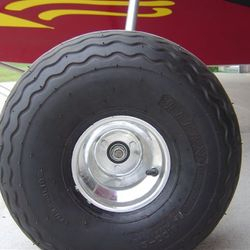 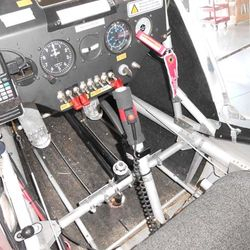 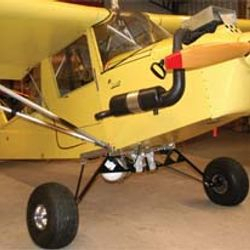 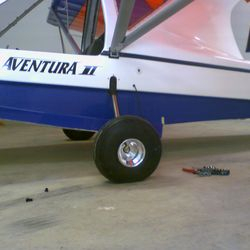 If you can mount the axle to your plane then you are good to go. 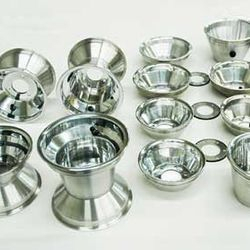 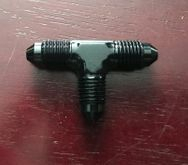 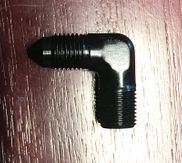 If you need some help, we can quote you a custom axle adapter for you or check out some models that are already available.